Discounted individual tickets that are good any day. Family Fun Paks – 2 adult and 2 kids tickets for only $70. 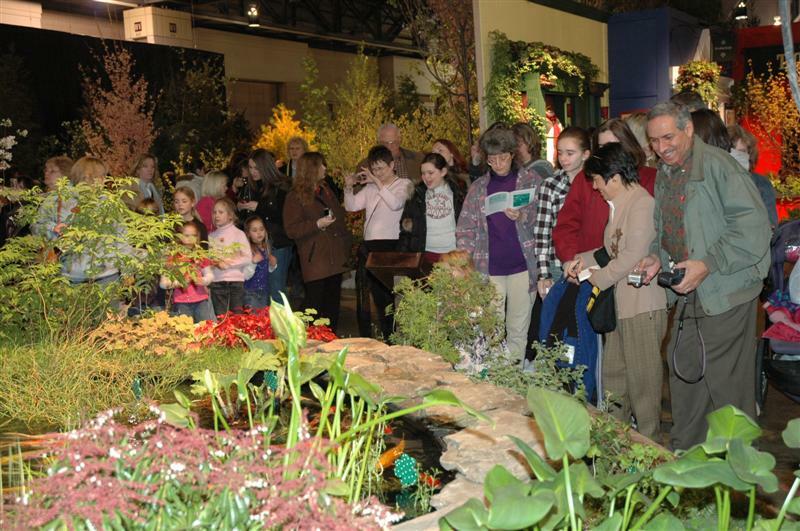 Flower Show Value Pak – 4 Adult Tickets and a FREE one-year PHS Household Membership for only $95. On sale now–just click here! This entry was posted on December 20, 2010 at 1:00 am and is filed under 2011 Flower Show. You can follow any responses to this entry through the RSS 2.0 feed. You can leave a response, or trackback from your own site.